Soho The Club in Barcelona is a great representative of the Barcelona nightlife. It is a large space of New York style decorated space, with tables and stools of industrial aesthetics, white sofas, and bright colors. 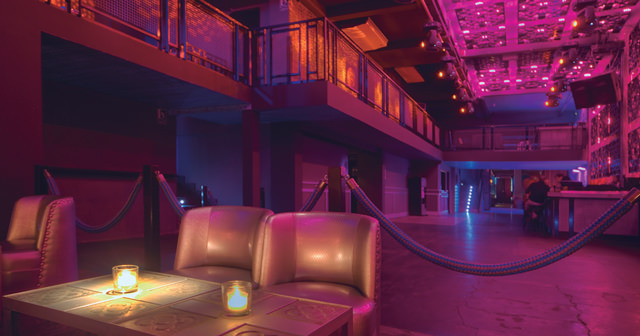 It has a private room, a comfortable and quiet space ideal for groups; and a large dance floor where the most current house and commercial music is being played. Where is Soho the Club located? 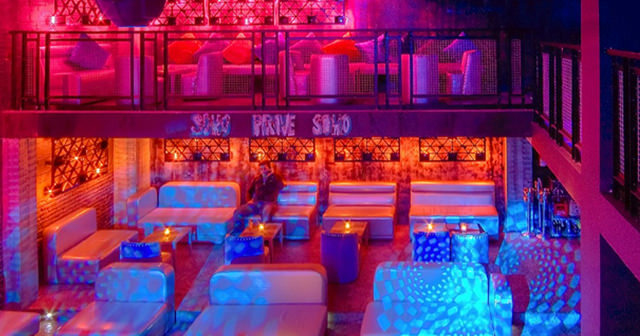 Soho the Club is located in downtown Barcelona, easily accessible a block from the Avinguda Diagonal. How much is cover charge at Soho the Club? Soho the Club usually charges a cover of around 20 but this can vary. How long will I have to wait at Soho the Club? When is Soho the Club open? Soho the Club is open on Thursdays, Fridays, and Saturdays. What are the best nights to go to Soho the Club? What is the dress code at Soho the Club? Soho the Club has a casual dress code but we recommend collared shirt / jeans / dress shoes for guys. Avoid anything that can be considered sportswear (track jackets, jerseys, sneakers, hats, etc). How much do drinks cost at Soho the Club? What kind of music do they play at Soho the Club? Soho the Club features the most current commercial and house music. Where can I find a list of upcoming events / DJs at Soho the Club? 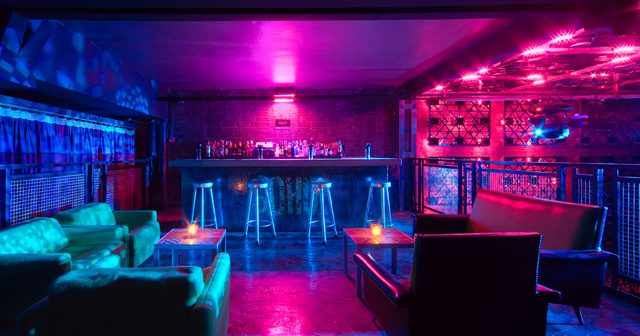 You can download the Discotech app to see upcoming events, and book tables for Soho the Club.